The biomass refers to the matter organic that formed through the photosynthesis, including the plants, animals, microbes, and their faeces, waste water and other organic materials. The biomass waste refers to the waste that produced when people use the biomass materials, and the biomass waste can still be classified as the biomass, but its energy density and utilizability is considerably low. 1. Urban biomass waste. The urban biomass waste mainly includes the kitchen waste, the sewage sludge and so on. 2. The crop waste. 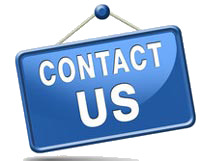 The crop waste mainly refers to the straw, rice husk, coconut shell and so on. Burning the crop waste will cause a lot of problem, such as the environment pollution, and burning the crop waste can also harm people’s health. 3. The animal manure also takes up a huge proportion in biomass waste, and this kind of waste need good treatment, otherwise, it will affect the health of human beings and animal. The design of the biomass carbonization machine can help you solve the crop waste problem, and the sewage sludge can also be the raw material. 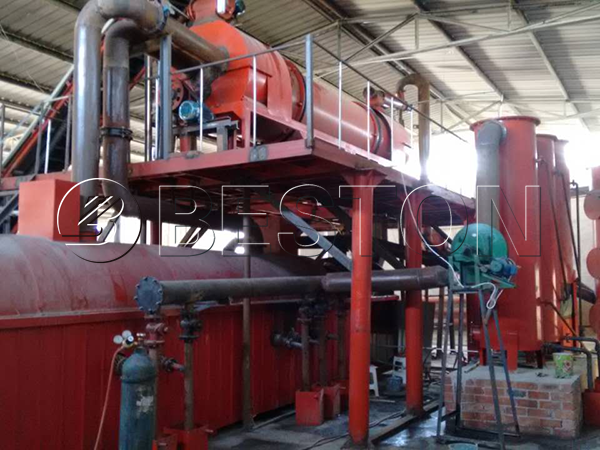 The biomass carbonization machine can handle the biomass waste through carbonization process, and then you can get bio-charcoal from the biomass waste. Using the biomass carbonizing machine can solve the waste problem, what’s more important, using the plant can make you gain more profits from the waste.